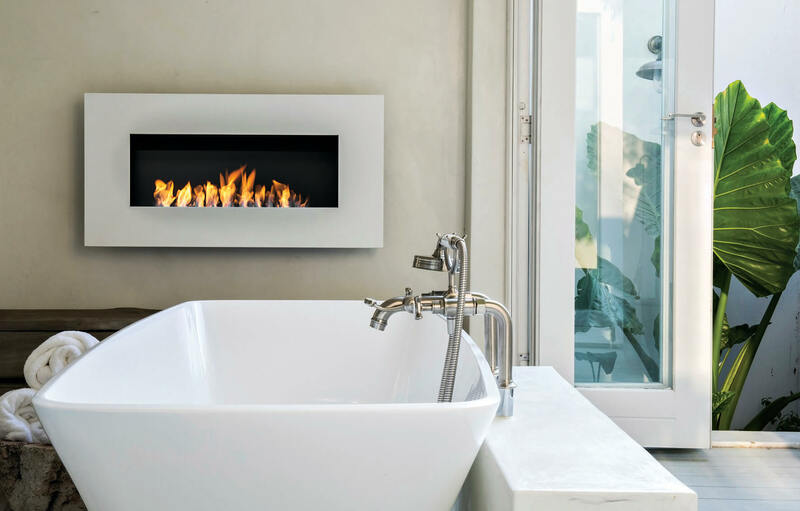 The Frame collection is the Signi Fires® edition of a wall mounted bioethanol fireplace. 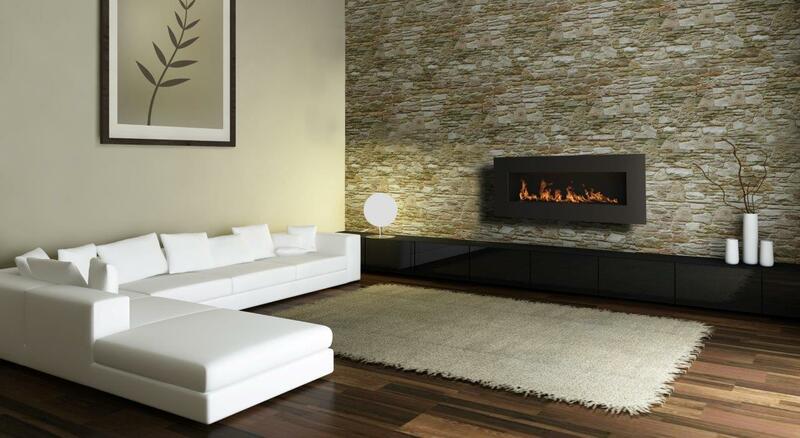 It is available in three finishes, three sizes and easily installed by the user. 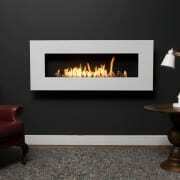 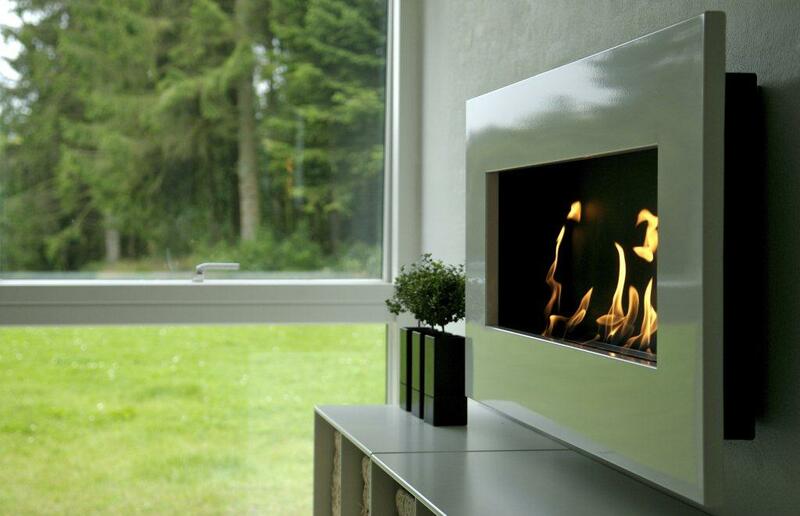 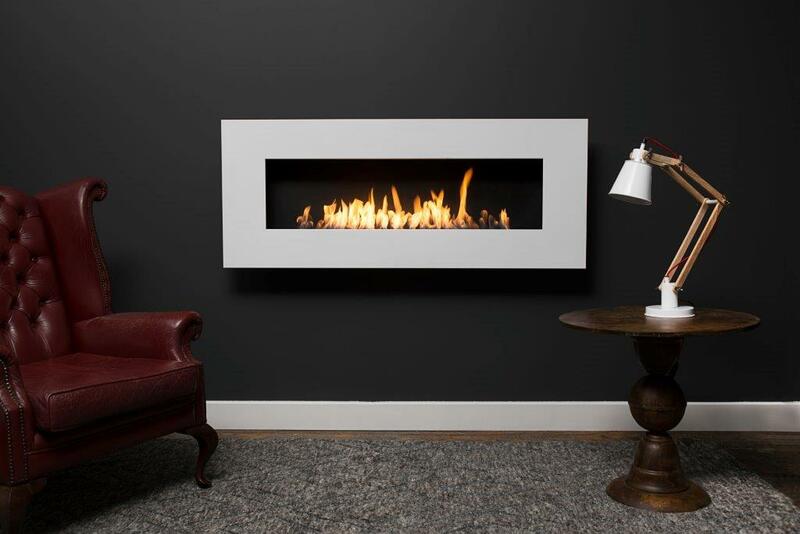 A bioethanol fireplace does not require a chimney or gas pipe and can be installed into most rooms including bedrooms. 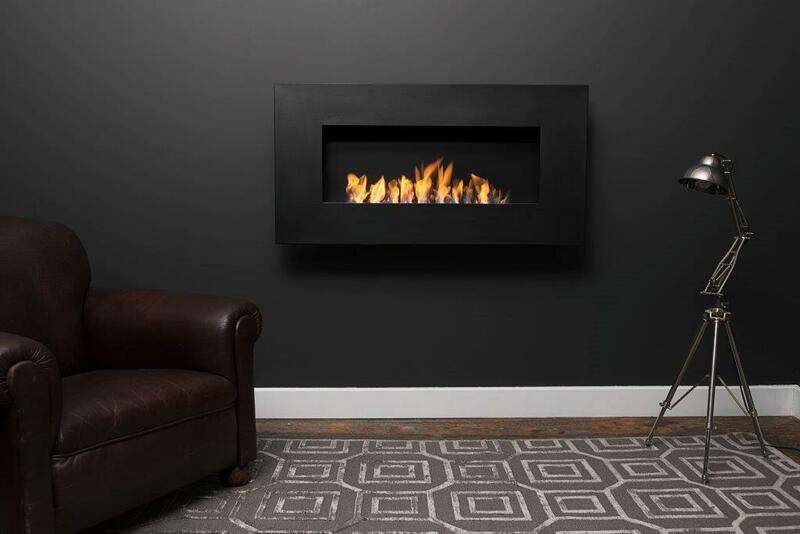 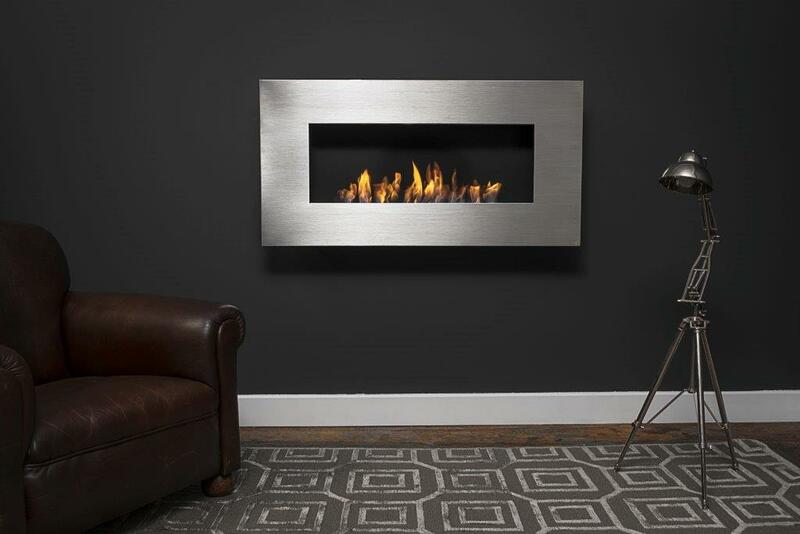 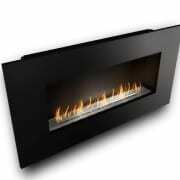 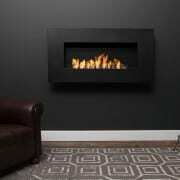 Simply attach the Frame to any non combustible wall and enjoy the warmth and beautiful flames. 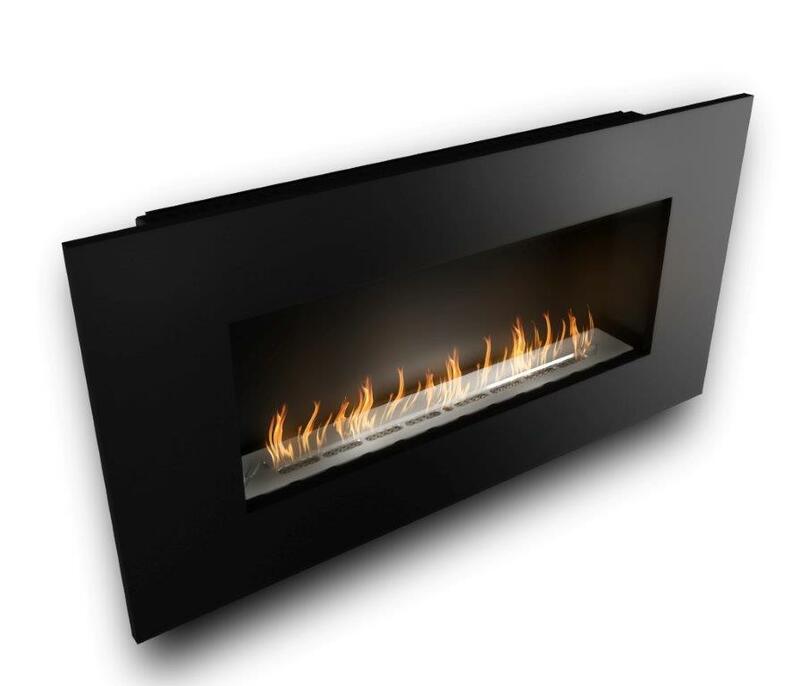 The Frame Bioethanol Fireplace is made with 3 to 6mm stainless steel and carbon powder coated steel. 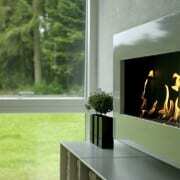 This will ensure the longevity of the bioethanol fireplace for many years. 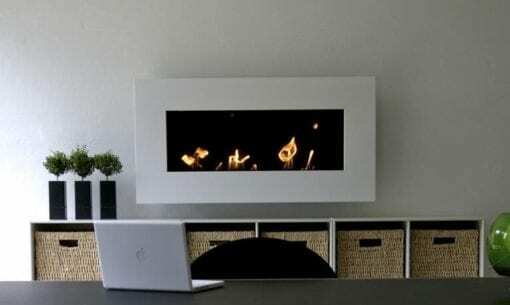 The Frame may not be installed onto combustible walls. 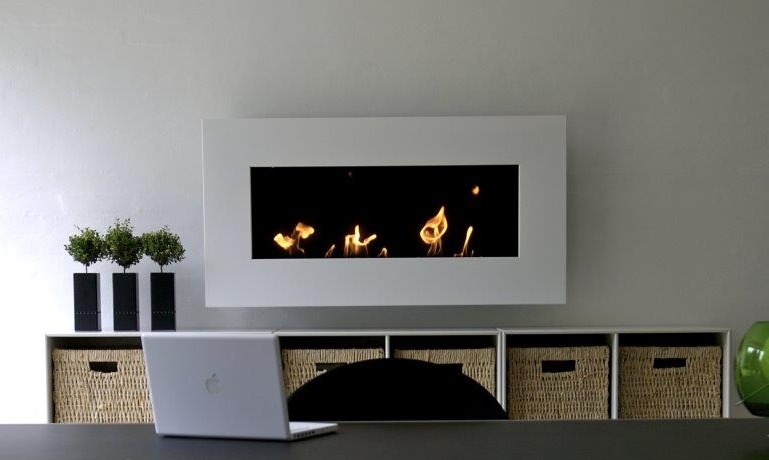 The Frame bioethanol fireplace is available in 3 sizes and 3 colour options. 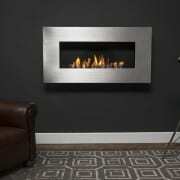 Matt black, white and brushed stainless steel.